Not everything that seems broken must be thrown away or replaced. There are certain things around your home that are better fixed or repaired. 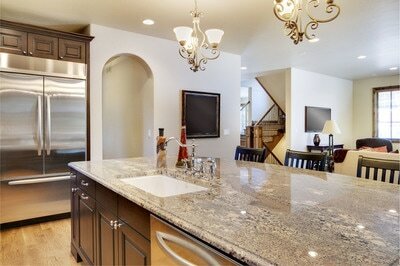 Countertop crack repair is a service that Stone World offers to clients. We understand that there may be times that accidents could happen around the kitchen which could lead to damage to your countertops. We’re here to help you out. Some homeowners think that the only solutions available for cracked countertops are to either ignore it or replace the entire top completely. Of course, ignoring is not exactly a good solution because the countertops would remain cracked. Leaving minor damages could lead to great damage later on. Replacement of countertops could be very expensive too. For minor cases, granite sealing, marble sealing, and other sealants may do the job. 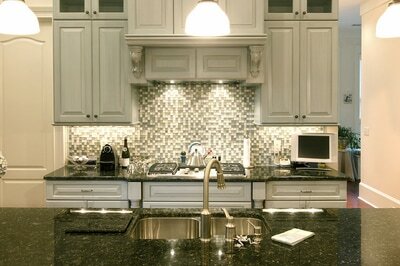 However, it is best to leave it up to the experts for countertop crack repair. This way, you can be sure that your countertops would look good as new and would be as durable as you need them to be. 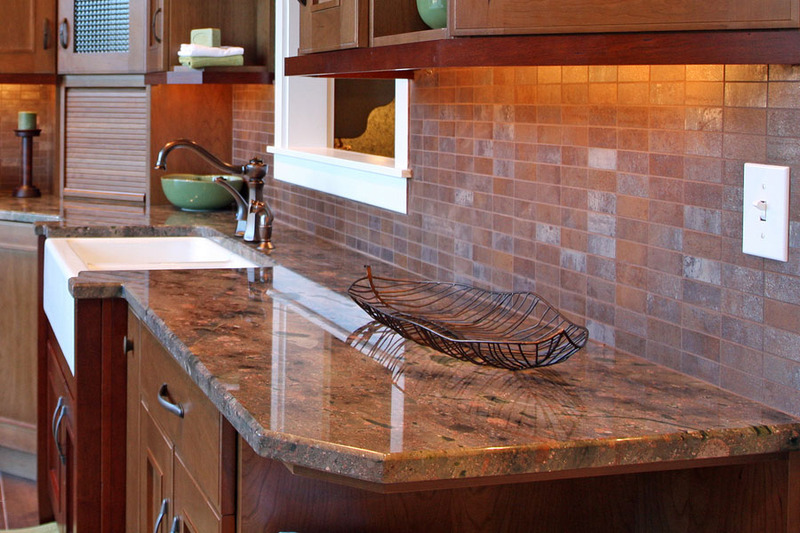 Stone World offers countertop crack repair for granite countertops, quartz countertops, marble countertops, and more. We also offer repair services for other parts of your homemade of these stone materials such as your kitchen islands, bathroom vanities, and many more. We take pride in our team of professionals who are highly trained and licensed to provide countertop installation, repairs, maintenance, and more. For crack repair on your granite countertops Orlando, marble countertops, quartz countertops, and more, we are here to assist. Stone World is available not only in Orlando, but also in Sanford, Windermere, Clermont, Lake Mary, and nearby communities. Call our repair hotline to set an appointment and to get a free quote!